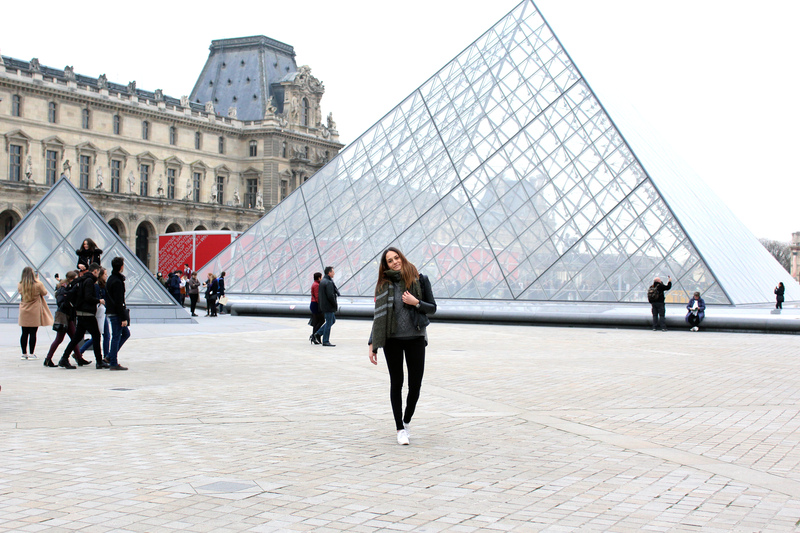 As promised, here are some photos from my lovely trip to Paris! Such a beautiful city with a great vibe! I visited most of the tourist attractions but recommend just wandering around – this is when you find the best places! I found a few that I really wanted to see beforehand using my beloved Foursquare of course.. Those include Montparnasse tower, which had an awesome view over Paris and L’eclair de genie – BEST PLACE IN THE WORLD! It was rated #1 for eclairs in town, so I decided to check it out and oh my god.. totally worth it! Best eclairs I’ve ever had in my life!!! I really had a great time in Paris and would definitely go back soon to explore it even further (but mainly to eat those eclairs again..) Happy Sunday!